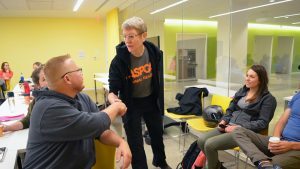 Representatives from local animal shelters received a crash course in disaster preparedness May 5-6 during a workshop at the College of Veterinary Medicine aimed at safeguarding pets should a crisis strike the area. Animal welfare workers from 12 New York state-based humane organizations attended the workshop. Members of the ASPCA Field Investigations and Response Team (FIR) walked participants through running emergency pop-up shelters and live-action simulations. Most nonprofit animal shelters are unable to obtain the funding needed to receive this sort of supplementary training, which gave the college’s shelter medicine group, Maddie’s Shelter Medicine Program, the idea to provide a free continuing education option for humane workers in the region. 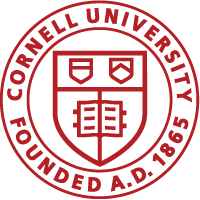 Read full article in the Cornell Chronicle.